Now you can make your own animations for FREE using the award winning I Can Animate Lite from Kudlian Software. 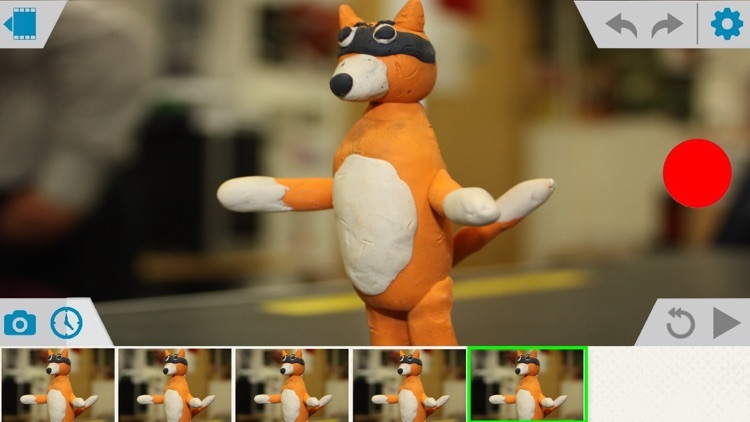 Bring the art of stop motion animation to your iOS device wherever you are. 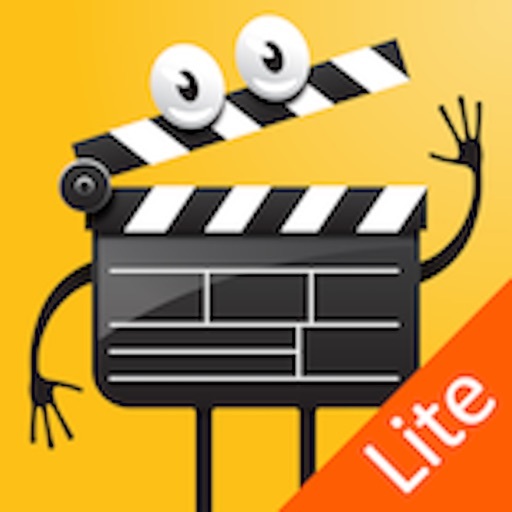 I Can Animate Lite is a FREE simple and easy to use animation app that will have you creating your own stop-motion movies in no time and sharing them with your family and friends. • Displays onion skinning, easily see the differences between frames you are capturing. • Preview captured frames in the scrollable timeline. 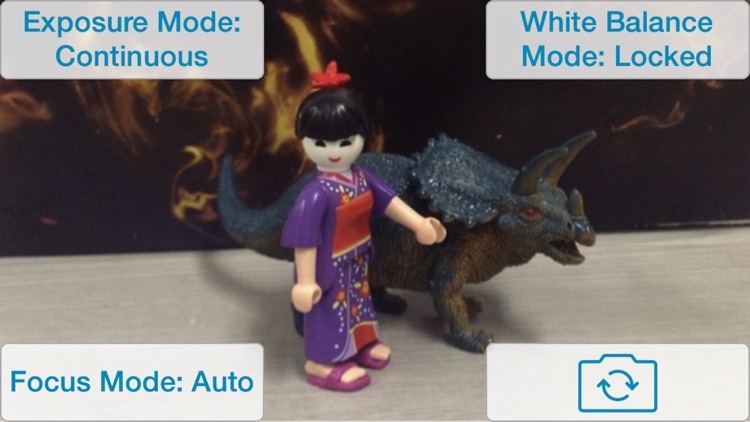 • Adjust exposure, white balance and focus automatically or manually lock the settings. • Connect a bluetooth keyboard and capture frames without returning to, or tapping the device (iOS7+). Animations made using I Can Animate Lite will contain a watermark and may contain an embedded intro sequence. 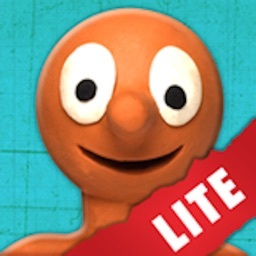 I Can Animate Lite provides hours of fun. 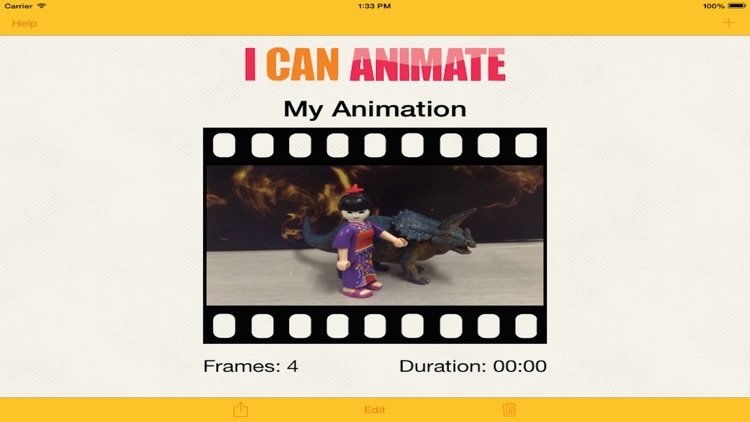 Join with the thousands of existing users enjoying I Can Animate and begin filming fantastic animations with your iOS device. 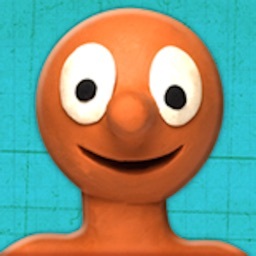 There's also a free iBook download on the website. 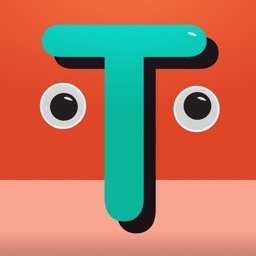 Once you've mastered creating animations check out the full version of I Can Animate. No limit on the number of frames you can capture. 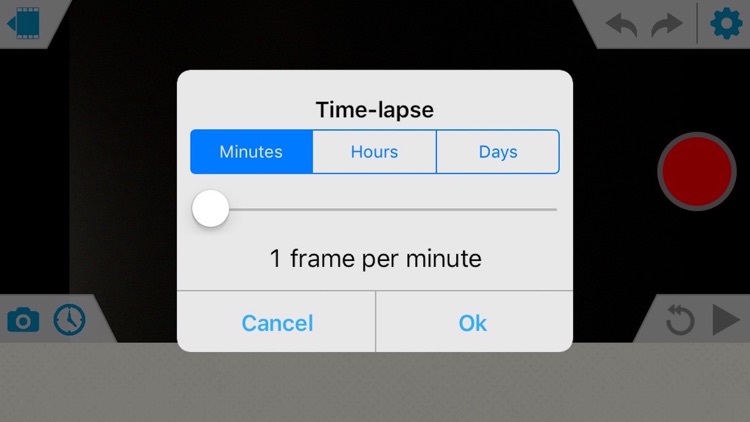 No limit on time-lapse duration or playback speeds. Create unlimited number of projects. Animations made using the full version of I Can Animate will not contain a watermark of embedded intro sequence. Watermark and intro trailer are removed from exports.